We have been invited on set for the second series of this popular medical drama and it’s clear the 60 year-old actress has taken to life in the tropics with the same enthusiasm as her character. Amanda Redman has played leading roles in a host of mainstream hits during a stellar career in British television, yet few of her parts seem to fit as comfortably as that of Dr Lydia Fonseca (below). Last year she won the hearts of millions of viewers as The Good Karma Hospital’s wonderfully eccentric Head doctor and the second series of this medical show set in India – but filmed in Sri Lanka – looks sure to be another triumph. Amanda Redman tells us more about the new series of The Good Karma hospital which returns to ITV this Sunday at 9.00pm…. WOTV: What can you tell us about Lydia’s journey this year? WOTV: Do you enjoy filming in Sri Lanka? WOTV: What made you want to do The Good Karma Hospital in the first place? WOTV: Have you done much work abroad in the past? WOTV: Are you a hot curry person?  WOTV: Were you pleased with the reaction to the last series? WOTV: Apart from the wonderful location, what makes The Good Karma Hospital unique? WOTV: What do you guys do in your free time when you’re not filming? WOTV: You’re always working, what’s the secret of your success? WOTV: Is The Good Karma Hospital something you could see returning for many series to come?